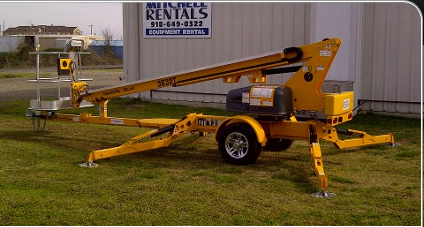 Mitchell Rentals in Poteau, OK is proud to serve the homeowners and contractors of LeFlore, Haskell, Latimer, Sequoyah, Sebastian, Scott, and Crawford counties. We offer equipment from top manufacturers like John Deere, Ditch Witch, Honda, JLG, Genie, Gehl, Multiquip, Wacker, Ingersoll Rand, Kent, Stihl, Hilti, and Rigid at affordable prices. Delivery and pickup is available. 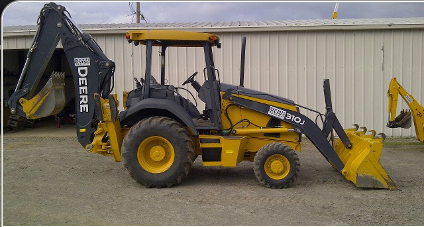 We have full size backhoes, small backhoes, dozers, trenchers, mini-excavators, rubber track skid steers, tractors, brush hogs, towable boom lifts, 4X4 boomlifts, scissor lifts, telescopic forklifts, concrete equipment, generators, water pumps, towable augers, skid steer augers, airless sprayers, lawn equipment, welders, air compressors, demolition breakers, pressure washers, log splitters, stump grinders, garden tillers, sewer equipment, hammer drills, saws, dump trailers, inflatable bounce houses and much more. Whether its residential, commercial, industrial, or agricultural, installing a water line to the barn or a pipe line to the well site, tell us what your project is and we'll match you with the rental equipment you need to get the job done. Click on one of the links above or call us to get started on your project today.